Are you a bit tall or maybe a bit short and have a hard time fitting in at bars or at your friend’s game day party because of how you look on the stool? We have the perfect solution for those of you who have to deal with height issues when sitting. 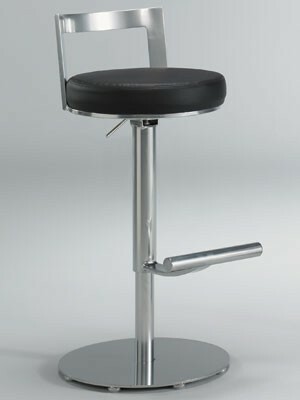 Check out our great collection of commercial quality adjustable height bar stools for the home or eating establishment. 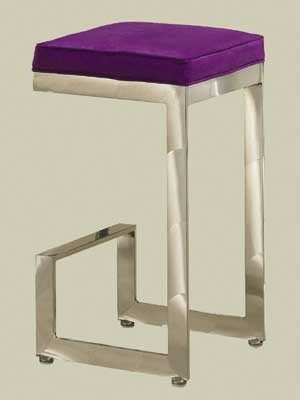 Easily adjusted, these stools can switch from table to counter height in a flash and come in plenty of styles and unique designs for you to pick something that won’t clash with anything in your present furniture setting. We have comfortable cushioned seating, varying colors of fabric seating and plethora of wood varieties for placement under your bottom. 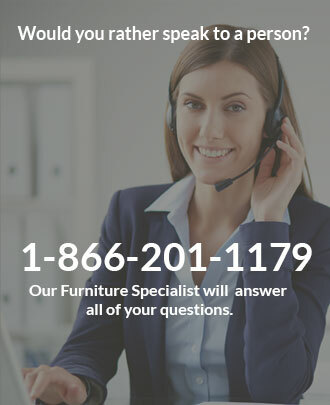 Our selection includes armless adjustable stools or with arms, designer backrests or backless, ladder-back, caster seating and more. Bases are available in various styles such as chrome plated, brushed stainless, painted metal and with legs or floor rings for some extra flare. Order online or give us a call toll free letting us know what you have in mind. Customer service and a quality product make an awesome combination, come in and experience it for yourself.